Tucked away in between towering Rocky Mountain peaks and the glowing Panther River Valley, you will stumble upon The Lodge at Panther River. An inviting feel emits from the vast space covered by sheer beauty and scenic views a person might only ever see in photographs. The Lodge at Panther River was first built in 1979 and for many years, functioned strictly as an outfitter camp. 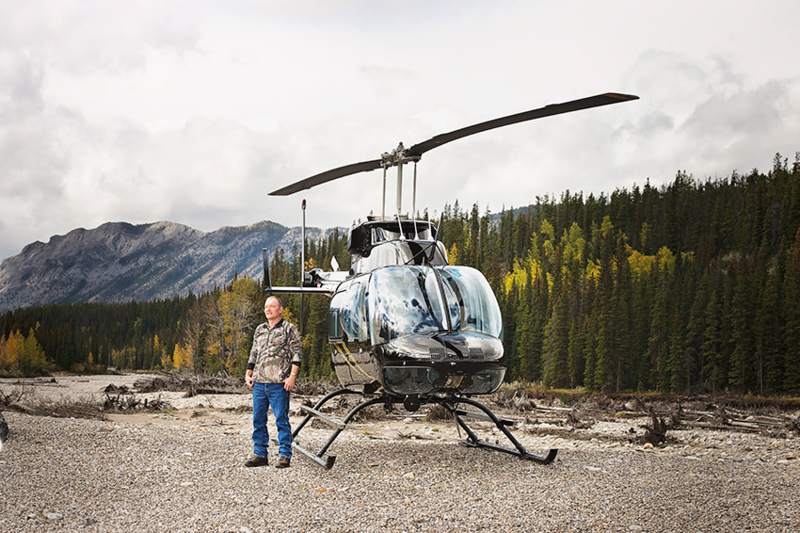 People would come from near and far to hunt Canadian Elk and bighorn sheep. In 2002, the Safron family decided to purchase the Lodge, and over the last sixteen years they have worked to grow the property into a beautiful, inclusive resort destination for those looking for adventure and relaxation in the Canadian Rocky Mountains all while maintaining an atmosphere of family-owned values. This is their story, and it could be yours, too. What makes Panther River different from the other Rocky Mountain resorts? Panther River stands out because we ensure that everything is taken care of. From the moment you book your stay, to the moment you check out, our team will be at hand to make sure you have the best mountain experience possible. Each of our staff members has a love for the great outdoors, and are thoroughly experienced with anything mountain-esque. 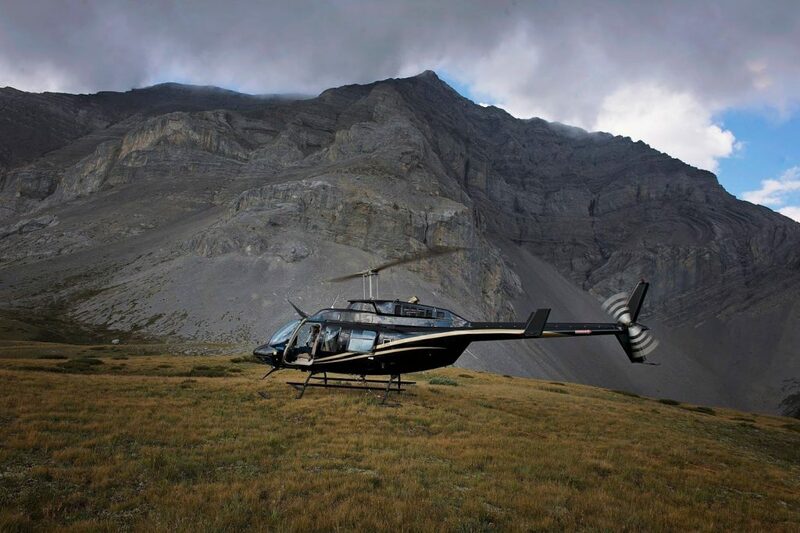 Our mountain tours are a unique blend of excursion activities that are unlikely to be found at other resorts. We offer craft beers and cocktails, exceptional meals, and lattes and speciality teas (in other words, we feed you well). Even in the face of any rain or snow, our guests are still able to enjoy the alpine beauty through our outdoor kitchen, gazebo area and fireside seating. Our campgrounds and cabins are maintained to the highest standard of cleanliness (something we proudly call the ‘Safron Standard’) and it is one of our most regularly received compliments, seconded only by the positive feedback we get about our staff. We take great pride in the delicious food we serve our guests. The log cabin structure of our lodge lets us set the mood and the aromas from our open concept kitchen make it hard to forget your stomach. Dinner will start off with a cocktail or two (or craft beer) before you are served the Chef’s mouth-watering Creation of the Day. The main Panther Lodge is nestled along the banks of the Panther River. Imagine waking up to a west-facing view of the river with the towering Rocky Mountain peaks in the background. The log cabins at the main lodge site are both cozy and homey. They are decked out with luxury linens and TVs (for those of you who refuse to miss the next episode in your favourite series). Our glamping tents also come outfitted with wooden floors and fully-dressed beds, while our regular outfitter tents have cot bunks. 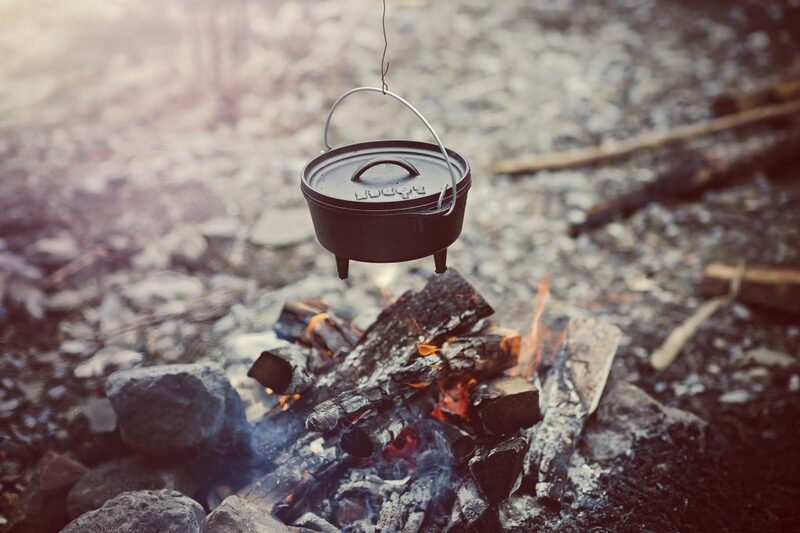 Whether you’re looking for a luxurious getaway, or a rustic camping experience, we have it all. We specialize in intimate backcountry excursions. The Rocky Mountains provide a beautiful landscape for everyone to explore and indulge in. Our tip here? Don’t forget to bring your camera – you don’t want to miss your chance to take a few snaps of what you’re going to see out here. Our trail rides are both relaxing and adventure-packed. From crossing rivers to summiting mountains, these horseback riding adventures will take you all over Panther Valley. 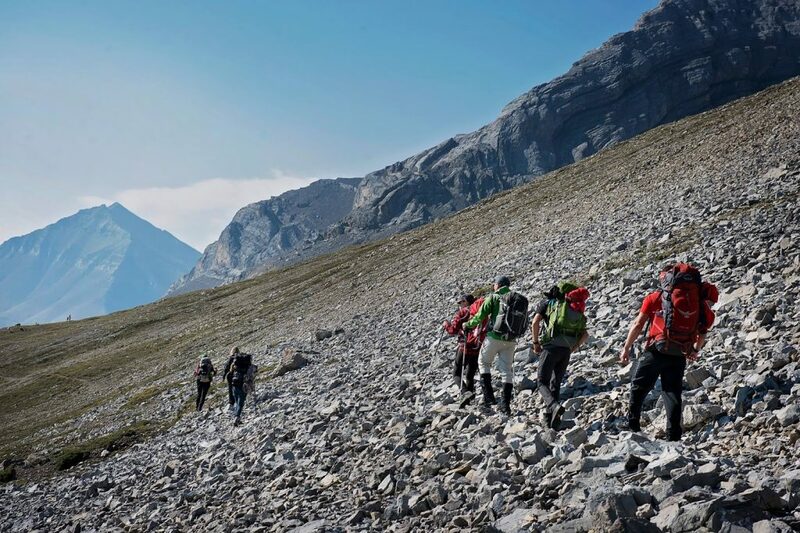 There is nowhere in Alberta where you can experience the Rocky Mountain backcountry like in Panther River. The private service is unparalleled. At Panther River, each and every guest is treated like a member of our family. Peace and quiet abound. Crystal clear wandering water, wildflowers, majestic views, and Alberta skies – unlike the busier towns of Banff and Jasper, Panther River gives you an intimate interaction with the alpine environment. Trust us, you won’t be disappointed. Choose unforgettable for your next Canadian experience.